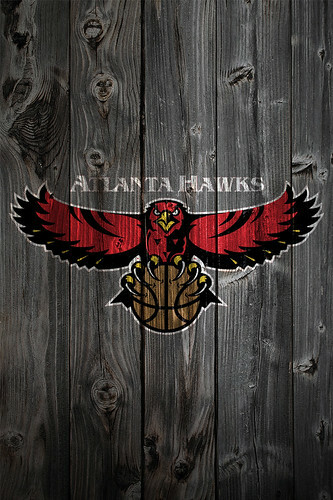 Atlanta Hawks fans, want to show your support for your team as much as possible? You’re in luck! These Hawks wallpapers, browser themes and more will make sure you’re always representing your favorite team in the best possible way. Plus, we’ve included some of the best Atlanta Hawks blogs on the Internet to make sure you’re always up-to-date on the latest news and analysis. The NBA season is in full swing now, and there’s always something going on. With the Atlanta Hawks’ official browser theme, you’ll be able to follow the team every step of the way with instant access to news and its social media channels. Plus, you’ll be able to easily check the schedule, buy tickets and more. Oh, and your browser will look awesome in the process. You’ve probably got some desktop wallpaper on your computer right now, but how about you really deck it out with some Atlanta Hawks wallpaper? What could be better than seeing their sweet logo every time you turn on your computer? The Hawks’ redesigned logo is fantastic, too, so you’re definitely going to want that thing sitting comfortably on your desktop. The same goes for your mobile device. You’re always looking at that thing anyway, so you might as well start looking at some Hawks iPhone wallpaper in the process. Plus you never know when you might be out and have to prove that you’re the biggest Hawks fan out there. Having a Hawks background on your phone will certainly help. The NBA blogosphere is a lot of fun and it’s full of great writing. That’s no exception when it comes to blogs surrounding the Atlanta Hawks. Whether you’re looking for game recaps, general news, analysis, trade rumors, power rankings or anything else, you can find it with these sites. Peachtree Hoops – This excellent Hawks blog gives you insight into the team from a wide variety of angles, including news, analysis, power rankings and a great mailbag column. Soaring Down South – Plenty of news and analysis here, along with a ton of other great NBA content from around the FanSided network. Hawksquawk – Not only is this site home to a great blog, but its Forums are very active, perfect for die-hard Hawks fans. 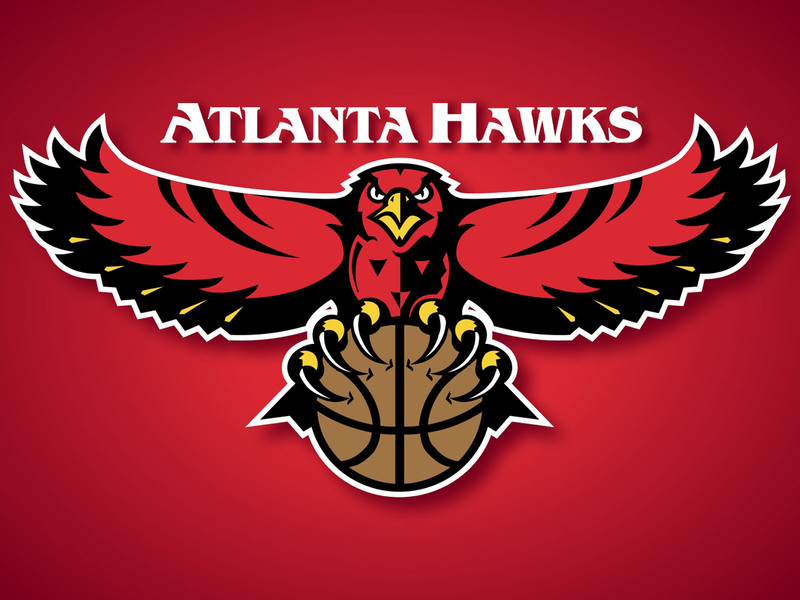 HawksHoop – The Atlanta Hawks blog that is part of the ESPN TrueHoop Network.